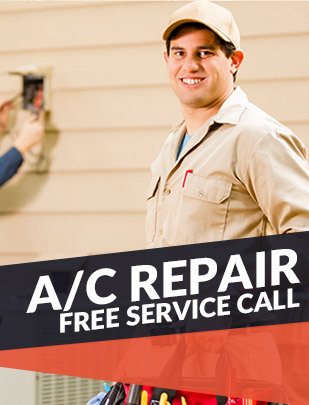 Get your air conditioner replaced today! We service, repair and install all major brands of HVAC equipment, including; Trane, Carrier, Goodman, Amana, Rheem, Rudd, Maytag, GE, Comfortmaker, Heil and more. Today's energy efficient A/C and heating equipment can drastically cut your monthly electric bill and help offset the cost of the new system. Send Us a Question or Get a Free Quote! 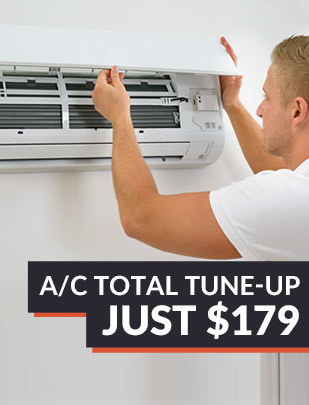 We understand that replacing your air conditioning system is not always a planned event. Financing the system with a loan can make the purchase easier to afford. 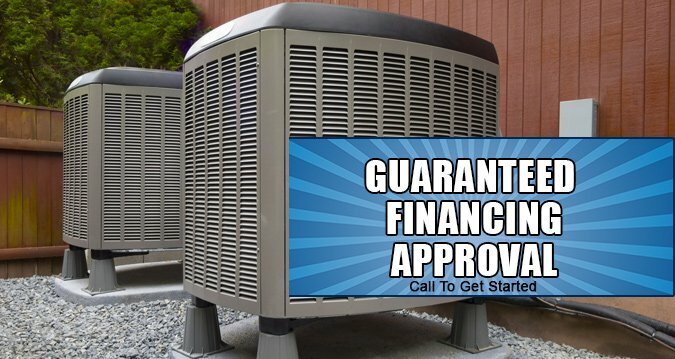 We offer guaranteed financing on all new air conditioning systems. Call us now to get started. We're happy to help you restore your home's comfort today.